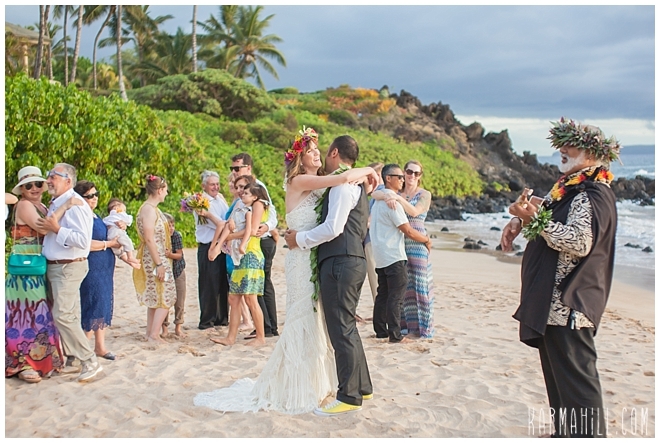 The Maui Wedding of Stephanie & Luciano! 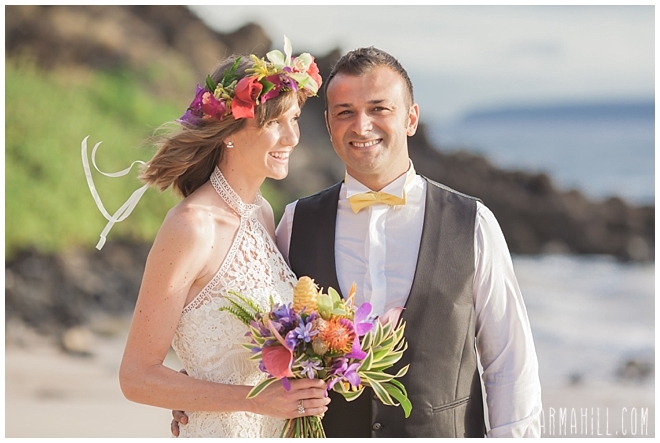 Stephanie & Luciano said their vows at Southside Beach last week in front of their very close friends and family. 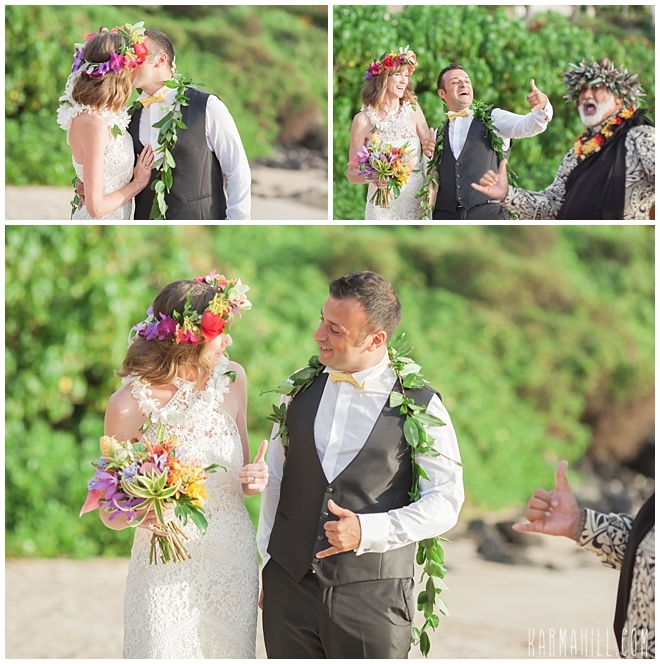 Their small intimate group was entertained by the fabulous Reverend Laki Kaahumanu as he married the sweet couple. 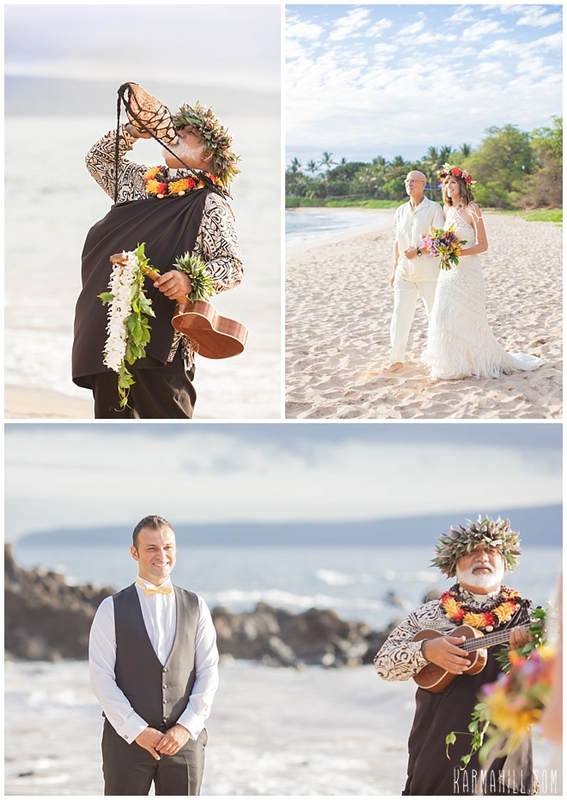 He sure knows how to keep the crowd laughing. 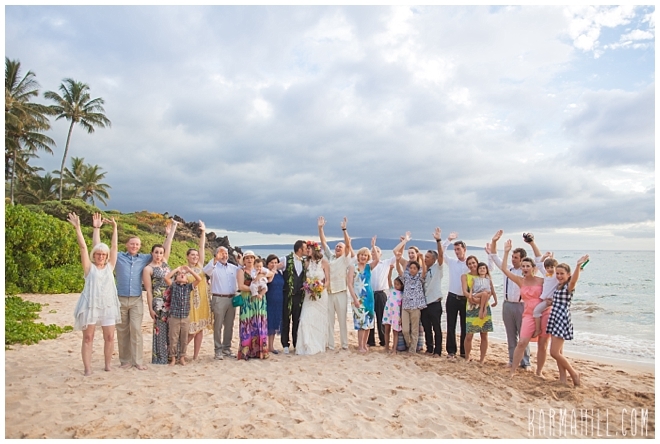 After their ceremony they took family and group shots along the beach and then they were whisked away by staff photographer Ajja for their romantic couples shots. 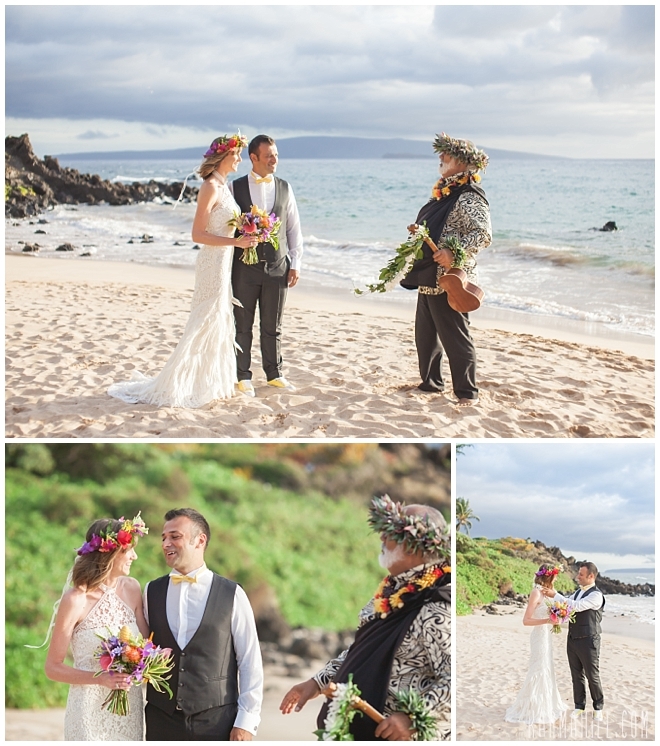 We had so much fun capturing their love for each other. 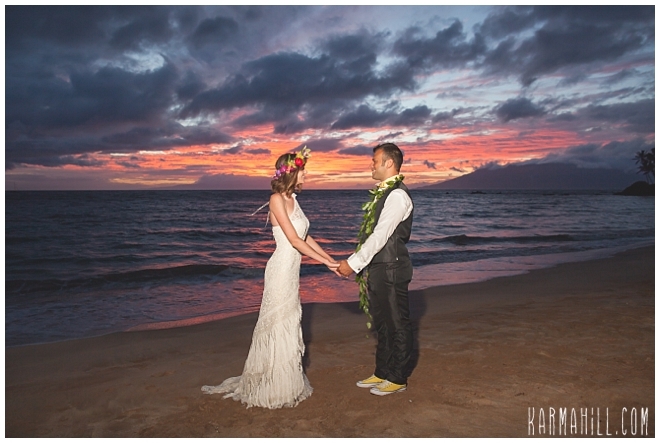 Mahalo Stephanie & Luciano for choosing us for your Maui wedding! 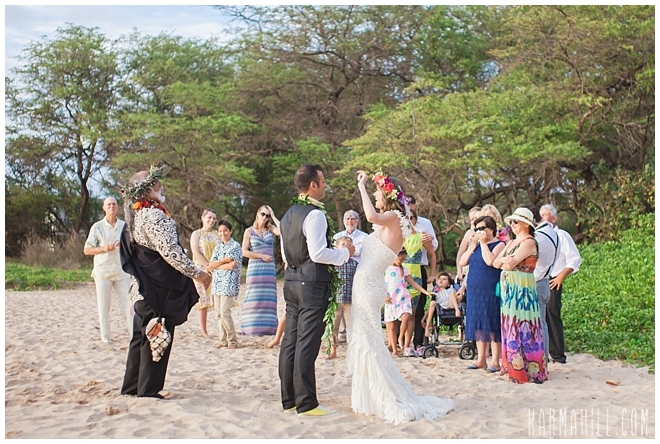 We wish you two a lifetime of love and laughter! 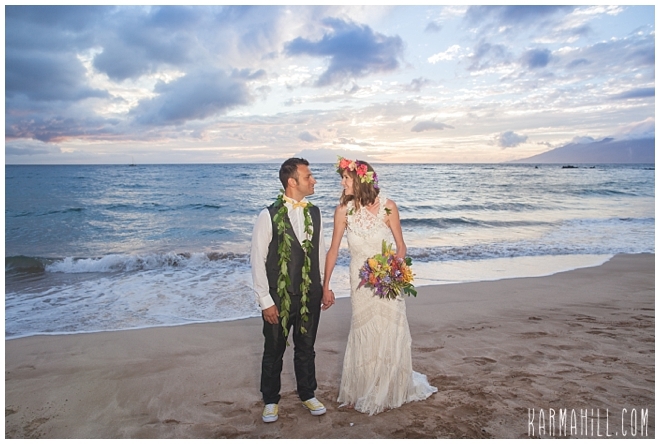 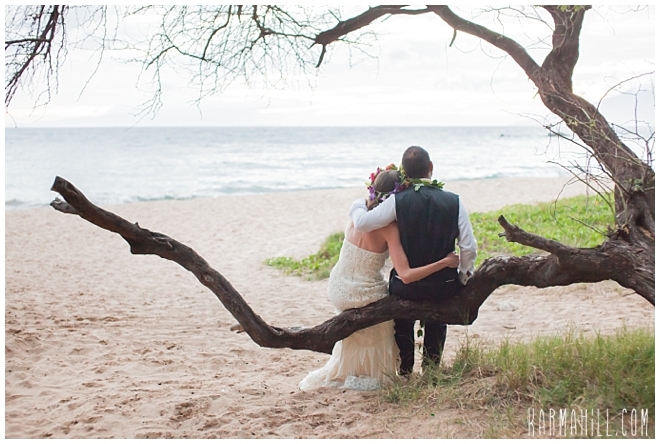 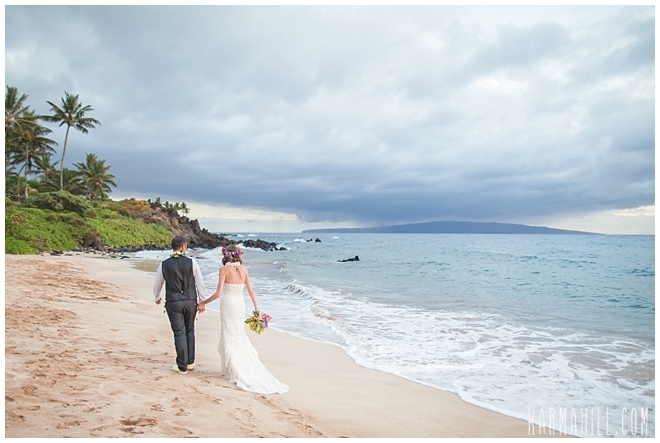 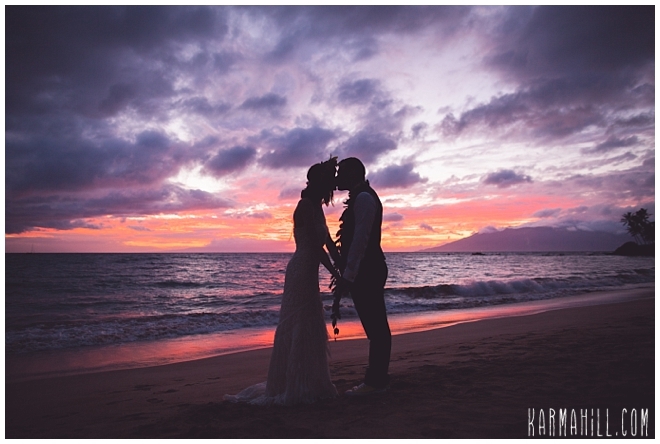 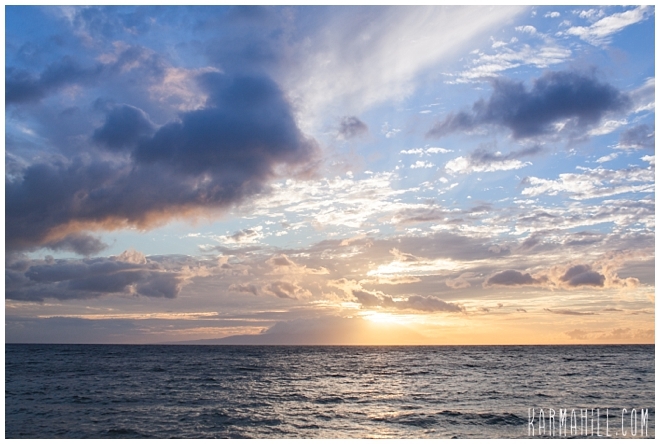 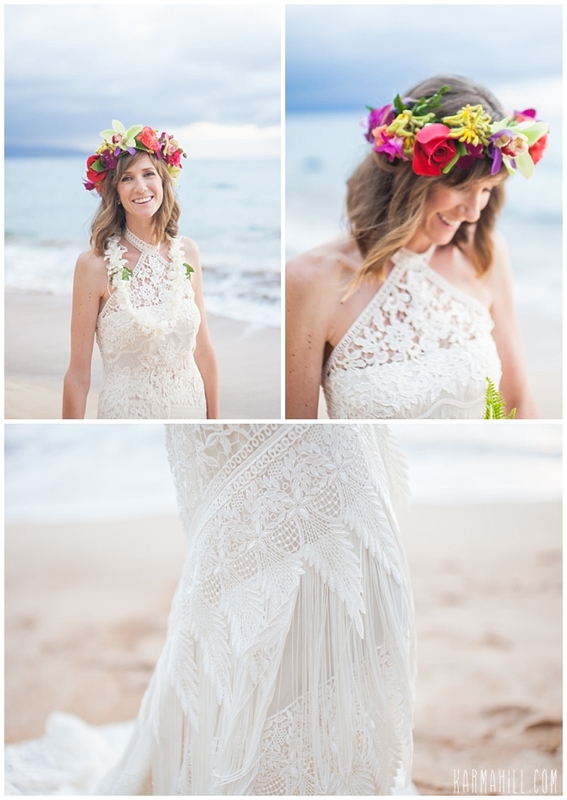 Check out our last Maui wedding with Amy & Malik!